First it was gumboots. Then it was sneakers. Finally it moved on to ladies shoes, some dark blue pumps to be exact. A fox like this one kept locals in Foehren wondering what happened to their shoes. No shoe was safe from the cunning fox from Foehren in the state of Rhineland-Palatinate. The animal had been collecting shoes for weeks, stealing more than 200 pairs during nightly forays into gardens, terraces and entranceways. And for almost a year, locals had been mystified by the disappearance of single shoes, sometimes even pairs. 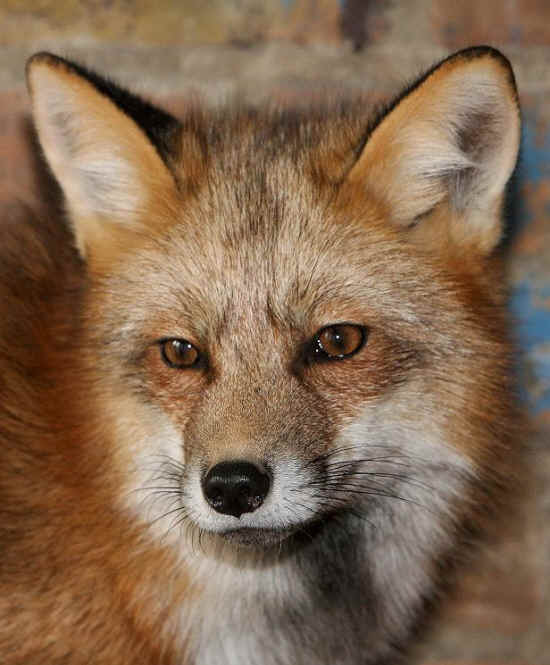 The fox's lair, filled with 120 shoes was discovered by a forest ranger in June.